My new book finally started shipping on Amazon. The hardcovers are shipping in the USA, the Kindle ebook is shipping everywhere, and the audiobook version should ship by the July 13 official release date. If you want to help with the book launch, please consider leaving a review on Amazon and/or Goodreads. You can also post a picture of your book on your Facebook, Instagram or other social media to help get the word out. Thank you for all your support! 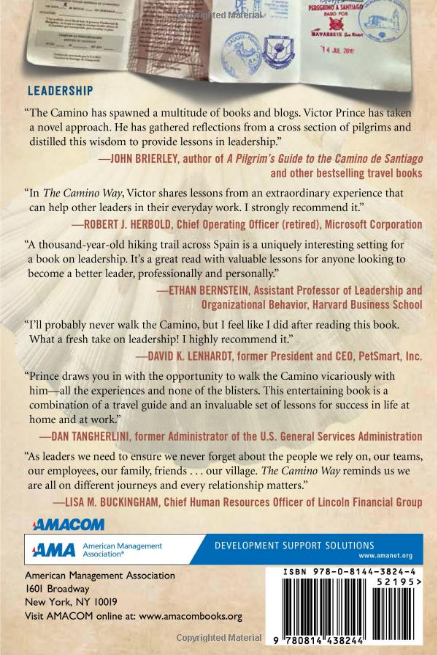 The book is starting to get reviews. 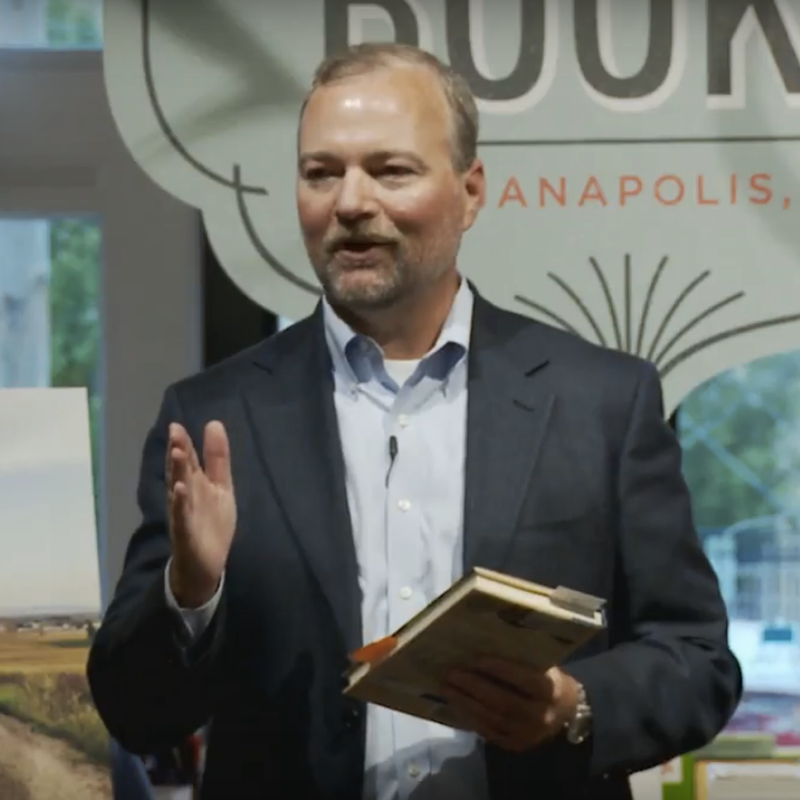 It got a 5 out of 5 review by Foreword Reviews, an independent reviewing site targeted at librarians, book stores, and publishers. That review summary was: "Prince's is both a highly engaging story and a remarkably effective way to communicate business lessons." Canada's largest newspaper, the Globe and Mail, interviewed me and let me know they are going to review the book as well. See more early reviews here. 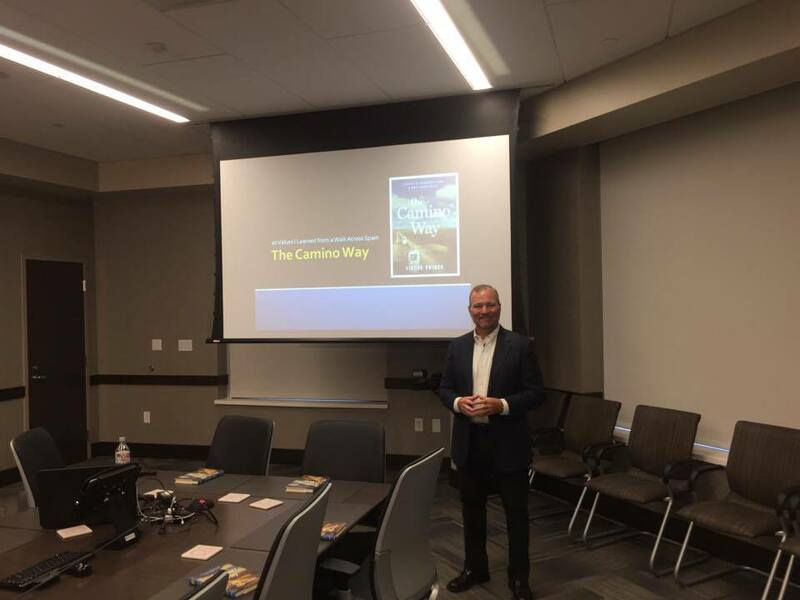 I delivered my keynote speech about the leadership lessons from my new book, The Camino Way, to the top executives of a world-class hospital last month. This keynote is the newest addition to several other keynotes and trainings I have done across 13 time zones around the world. 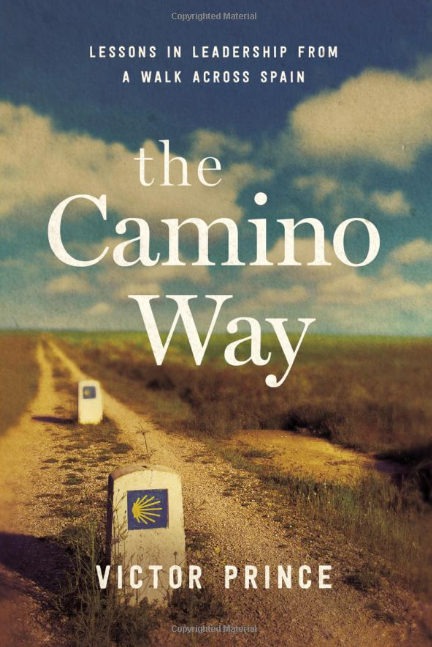 The following on the Facebook page for The Camino Way grew by another 1,000 people this month, crossing the 5,000 mark. You can 'like' that page to get updates on the book in your Facebook feed. My blog in June was picked up by American Football International, marking my second article as an aspiring sports reporter. 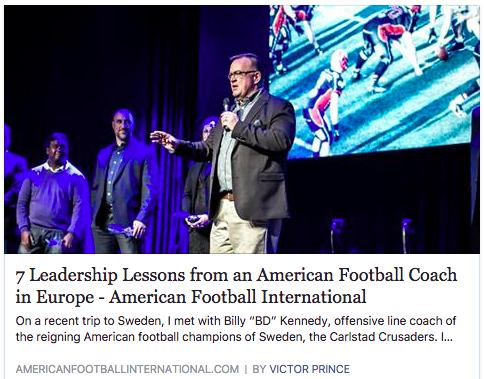 The blog was from an interview I did with a former coach from Baylor who is now coaching an American football team in Europe. He offers several leadership lessons that are applicable to work outside football.